Looking at building a custom new home or renovating? Aspire Homes and Renovations can help you through all stages of the building process to make your house a dream home, be it renovation or a custom new build. 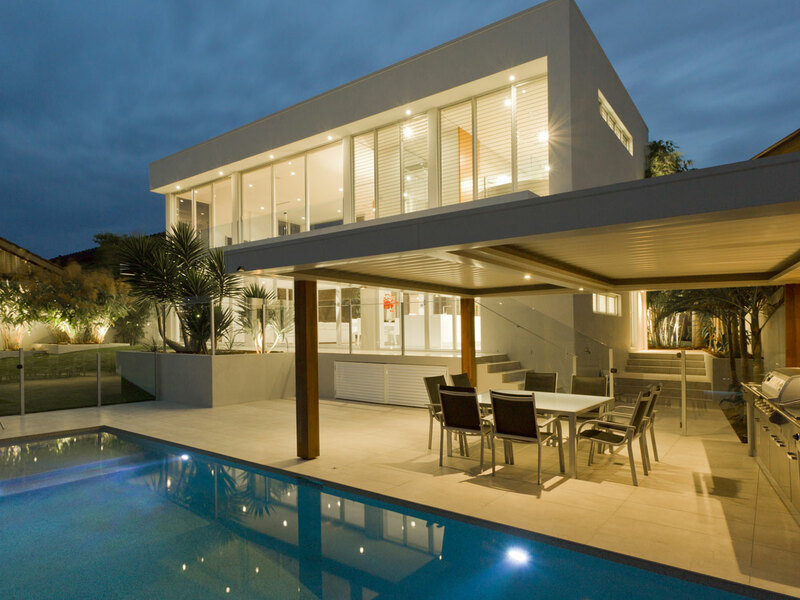 Aspire Homes and Renovations is a local Perth company that has a director with over 20 years’ experience in the Perth building industry. When you engage Aspire Homes and Renovations to build or renovate your home, you will deal with the builder/director, Michael Sharp, at all stages of the build; from initial consultation all the way through to key handover. Michael goes out of his way to ensure the building process is a smooth and enjoyable experience for you. Client satisfaction and communication is crucial during any renovation or building process and meeting the needs and expectations of you and your family is our priority. At Aspire Homes and Renovations we pride ourselves on our customer service and always put you first. It is the key to our success, as most of our customers have been referred by previous clients. Aspire Homes and Renovations use eco friendly and innovative products where possible as we understand environmental sustainability is important for our future. Working closely with draftsmen/designers and landscapers Aspire Homes and Renovations can really look after you through start to finish. Aspire Homes and Renovations is a member of the HIA (Housing Industry Association) and the MBA (Master Builders Association).